source of comfort for many common aches and ailments. 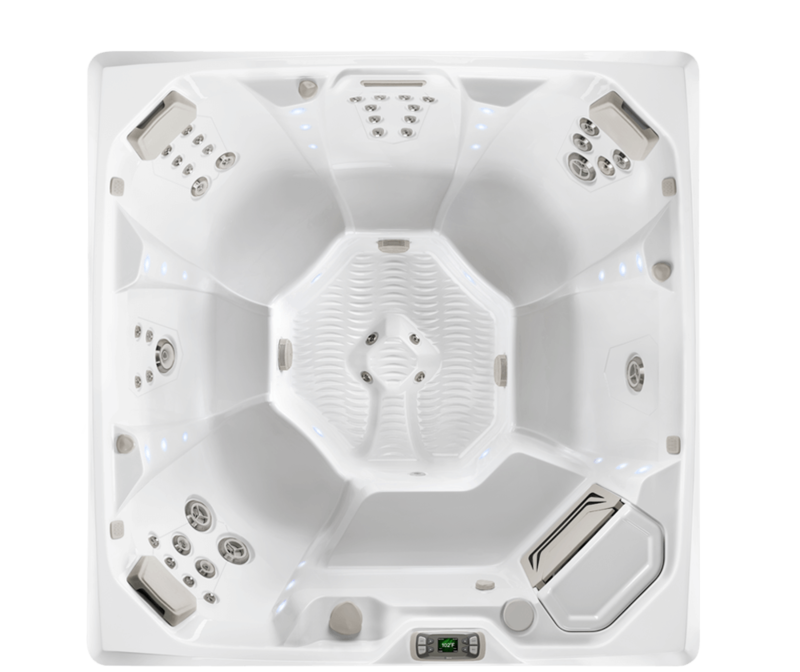 When you’re agitated or stressed, relaxing in a spa can stimulate the release of happiness hormones, giving you a sense of well being and rejuvenation. 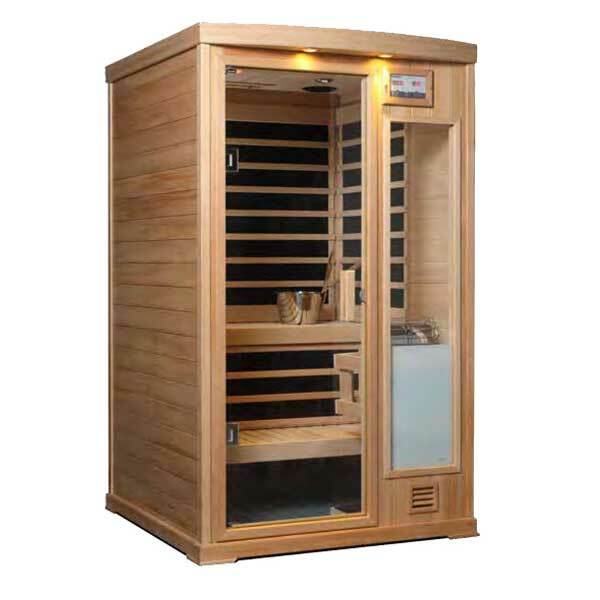 If tight and fatigued after a long day, the heat from the sauna relaxes the body’s muscles, promote healthy blood flow and can even help cut back on those stress causing chemicals. 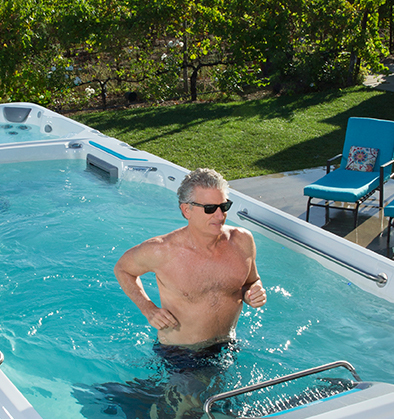 If you’re feeling achy, a morning soak in a hot tub can ease up on the nagging twinges of fatigue and joint tenderness. Restless nights full of tossing and turning? 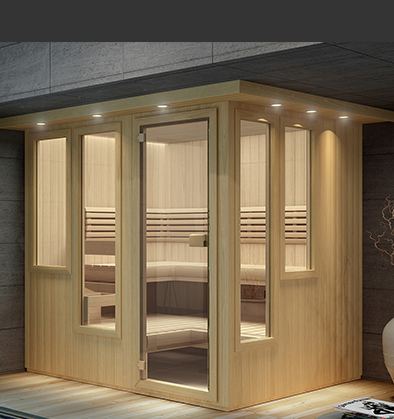 Research has shown that a deeper, more relaxed sleep can result from sauna and hot tub use. Let’s not forget the feeling of connection! There’s nothing like those meaningful conversations with friends and family under starry skies. Or enjoy your time alone and disconnect from everything and everyone for just a few minutes. 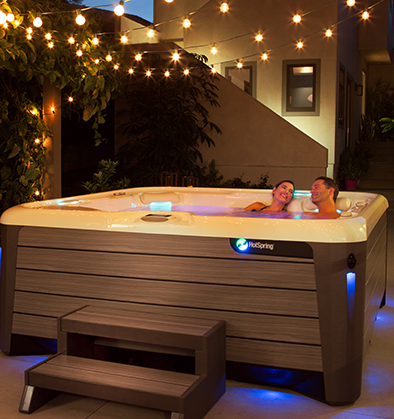 We love our Hot tub and couldn’t ever live without one. 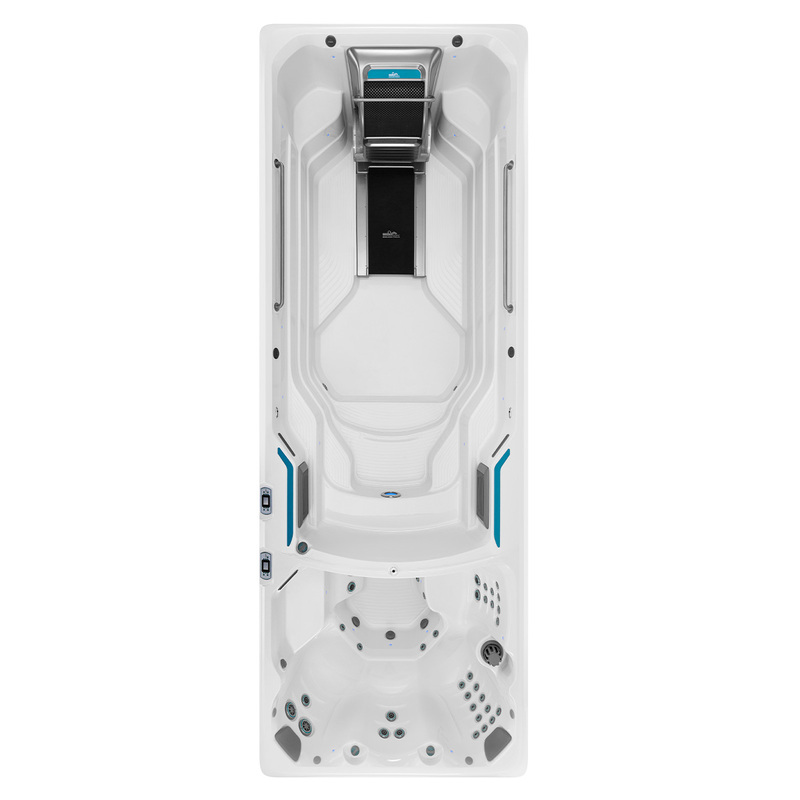 And when ever I have a maintenance question I call Dean and he is always available to help.This is a great company with a great product and even better customer service.These guys are the best. Thank you all. It lasted for 25 years! 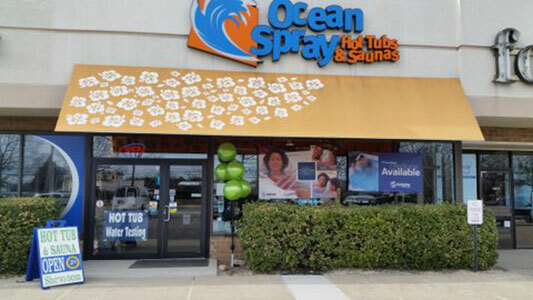 Ocean Spray Hot Tubs and Saunas has helped improved the living experience of more than 7000 Long Island and NY residents for over 37 years. 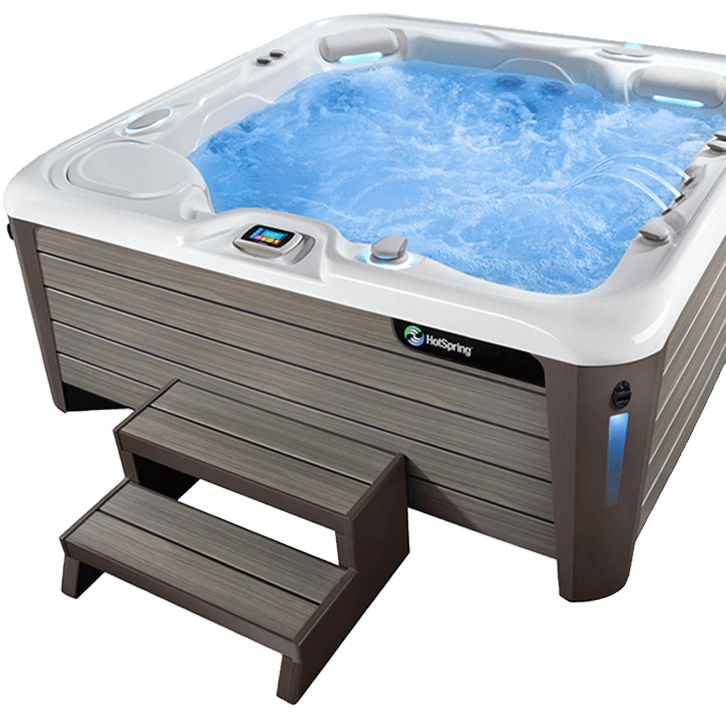 With over 60 Hot Tubs, Swim Spas and Saunas on display, we maintain the largest inventory of hydro-wellness products for viewing and testing before purchase. 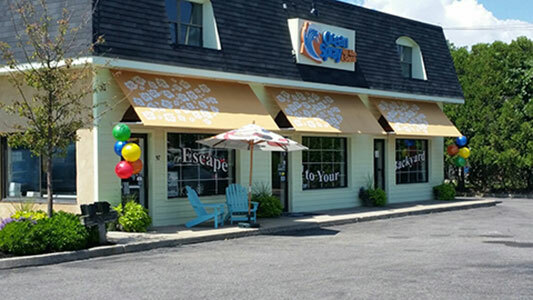 We want to provide you with a quality personal experience that will keep you coming back. 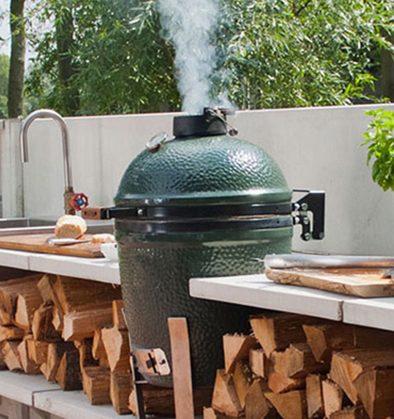 That's why our team of knowledgeable and experienced hot tub professionals want to help you find the hot tub, sauna or (grill) backyard accessories that's right for you...and your lifestyle.